When selecting a wedding photographer for your wedding, have a think about this, after the wedding what will you have apart from of course your spouse and a couple of rings. 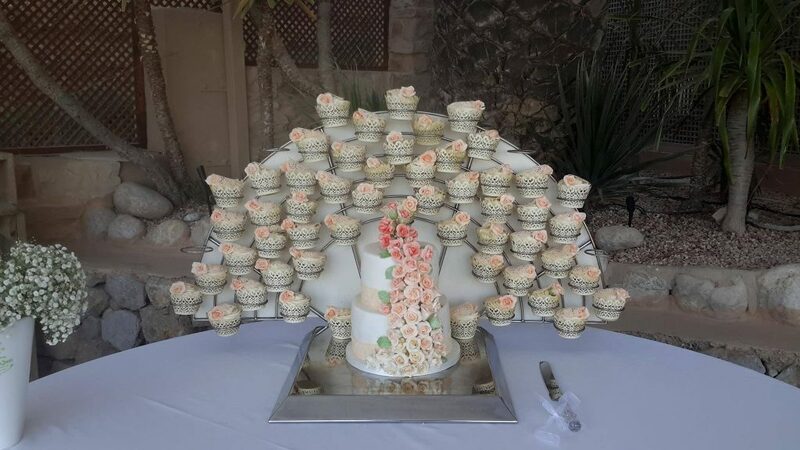 The flowers have all wilted away, the wedding cake has been eaten, most if not all the guests have gone home, the transport you hired has returned to its garage and the band or DJ have move onto to their next gig and your wedding dress will eventually get put in storage. It’s only your memories of the day that are kept fresh in your mind for a few weeks or months. The only thing that can wake-up those memories, events and feelings of that day are the photographs. So going on that thought, your wedding photos need to be good and extremely good. So there are a few things you must know to make the right decision when selecting a photographer. 1. DON’T CUT CORNERS ON PHOTOGRAPHERS! You do not need a license to be a wedding photographer, there is no piece of paper to say that a person is a wedding photographer in fact there are no governing bodies overseeing who is and who is not a professional wedding photographer. Basically anyone with a camera and some business cards can claim to be a professional wedding photographer. It’s easy to setup a photography website full of photos that could all be ripped off from someone else. So common sense, good references and maybe company profile behind the photographer are places to start when choosing. 2. THE BEST PHOTOGRAPHERS GET BOOKED UP IN ADVANCE. In larger places than Ibiza, a skilled photographer can be booked up nearly one year in advance, of course in Ibiza it’s a small Island, so you would be looking for the busiest photographer on the market! The busy months on Ibiza are May, June, July August and September with October on the decline for weddings and weather. Going on this attitude don’t just drop the deposit in the photographers hand because he’s busy, best to meet him get to know him and how he goes about doing his photographs. 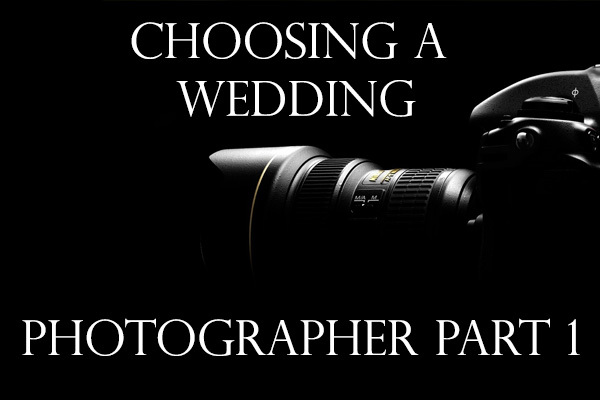 Find out who will be taking the photos, this is very important because busy photographers will hire other part time photographers to meet work demand and cover more grounds to make more money and on the day you may have someone else turn up to do the photos rather than the person you met and got on with. This is good for there purposes but not for yours. Check out their portfolios of other weddings with them, let them talk you through how photos were taken and where things went wrong and right on the day from the photographer’s point of view. Getting a bond with the photographer will help achieve the best results on the day for you and him/her the photographer. You need the photographer to be your best friend on the day and not the annoying person who keeps snapping away at you with his camera. He/she the photographer is going to be around you most of the day so it’s important to feel relaxed and comfortable with the photographer because a camera can show everything in your face, from anger, attitude, happiness and laughter which all will show up on those final photos. A good photographer should make you feel comfortable, able to make you laugh and bring the best emotions out of you. It’s not only about knowing the perfect lenses and camera settings, it’s also the character of the photographer to bring your natural personality and expressions out of you the loving couple and your guests. 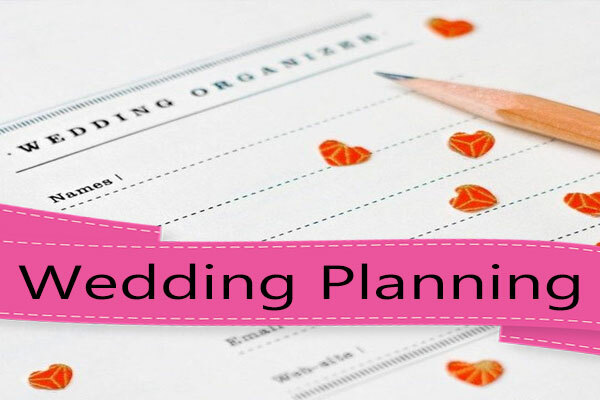 You also need to decide how your wedding day is orchestrated, do you prefer the photographer to orchestrate the whole day or do you prefer he/she works around you and not being unobtrusive throughout the reception or ceremony. A photographer is working for you and should respond to your requests and how you want things to be, on the other hand he/she the photographer is the professional and should help guide you as well to achieve greatness in the photos. A photographer may have some of the best equipment on the market, but maybe useless when using it. A camera is the photographer’s paintbrush, he will use this paintbrush like an artist to be creative and artistic. Most professionals will use DSLR (Digital single-lens reflex camera) with changeable lenses, and most likely turn up with a selection of lenses to cover all days photo shoots. Most professionals will use a different medium formats which means that they can produce larger negatives for the formal photos which would be enlarged above 8×10. Important to talk to your photographer on what medium formats he will use.